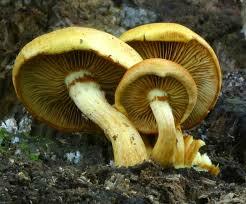 Many people prefer wild mushrooms, which are often more flavourful. Mushrooms are a low-calorie food eaten cooked, raw or as a garnish to a meal. Mushrooms are an excellent source of vitamin B.